Join us before our summer of wetland adventures draws to a close! On Saturday, our expert guides will show you to construct a real woodland den, using bendy willow for walls as part we host Den Building sessions between 2-4pm. Could you build a den and survive in the wild? You'll be amazed how strong it is! 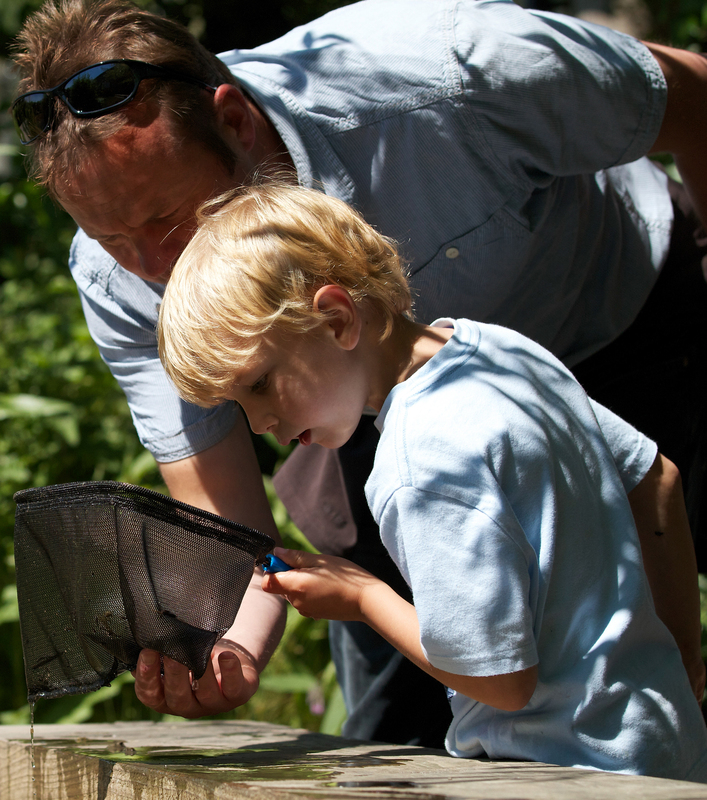 While, on Sunday we're hosting the last Pond Dipping session of the summer. Grab a net and start exploring beneath the surface in our new Pond Zone. You'll be surprised what you find swimming, floating and wriggling in there! Plus, we're hosting a special outdoor Duckery Tour on Bank Holiday Monday at 11.30am. Go nose to beak with some of Castle Espie's fluffiest arrivals of the summer and discover some of the amazing species cared for inside our newly renovated Duckery. There's also Feed with the Warden sessions taking place across the weekend, the Johnny McCabe exhibition in the Graffan Gallery and yummy treats available in the Kingfisher Kitchen cafe.